HTC, the world’s fifth biggest smartphone maker, is set to offer its smartphone and tablet a new Cloud storage option to rival Apple’s iCloud and Microsoft’s SkyDrive after the Taiwanese mobile giant teamed up with Dropbox to offer up to 5GB of free storage on user devices. Pocket-lint adds that HTC has confirmed owners of the very latest HTC smartphones – including the HTC Rhyme and HTC Sensation XE – will be able to take advantage of the service, which is set to be rolled out to all Sense 3.5-equipped HTC smartphones in the near future. 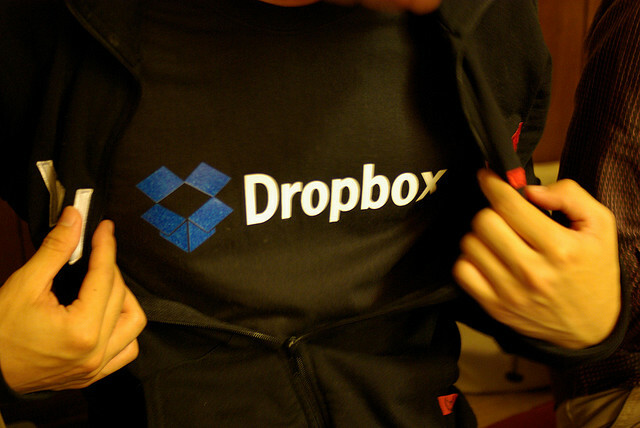 Users will receive 2GB of Dropbox storage free but will also be able to collect an additional 3GB of storage if they connect to the service as soon as they receive their new smartphone when eligible smartphones begin to ship. The service will allow HTC smartphone and tablet owners to pick up files shared across numerous computers, platforms and devices – although it is not known whether the service will extend to the company’s range of Windows Phones, which are already preloaded with Microsoft’s own Cloud services which extend 25GB of free storage.